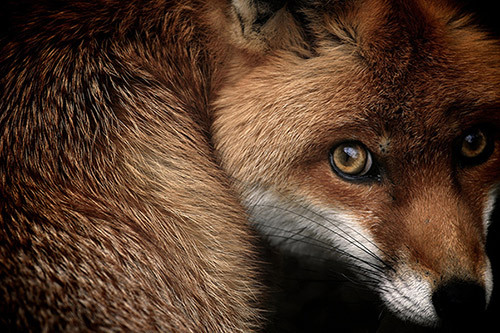 This entry was posted in Animal welfare, awards, Education, Environment, Green, Nature, Wildlife and tagged birds, books, British Wildlife Photography Awards, Chris Packham, conservation, countryside, dolphins, foxes, photographs, photography. Bookmark the permalink. 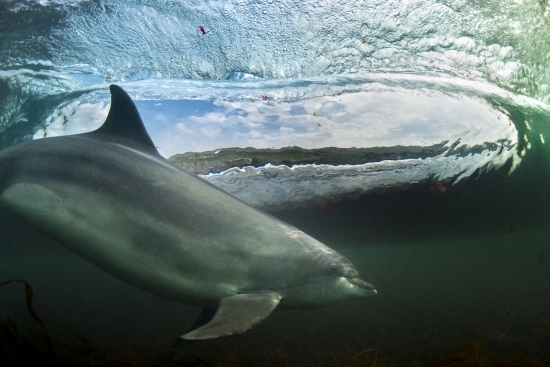 What an incredible dolphin photo! Wow!